Thincor is one of the leading IT training institute in Cochin .We offer networking courses like CCNA,CCNP, MCSE,MCSA ,Red hat and Amazon web cloud. All the courses are lab oriented. We provide CCNA (CISCO certified network associate) in Routing and Switching and CCNA security. Here the students get a better exposure of the networking concepts thus helping them in choosing a wide variety of openings in the Networking field. Highly qualified and well experienced faculty has always been our strength. 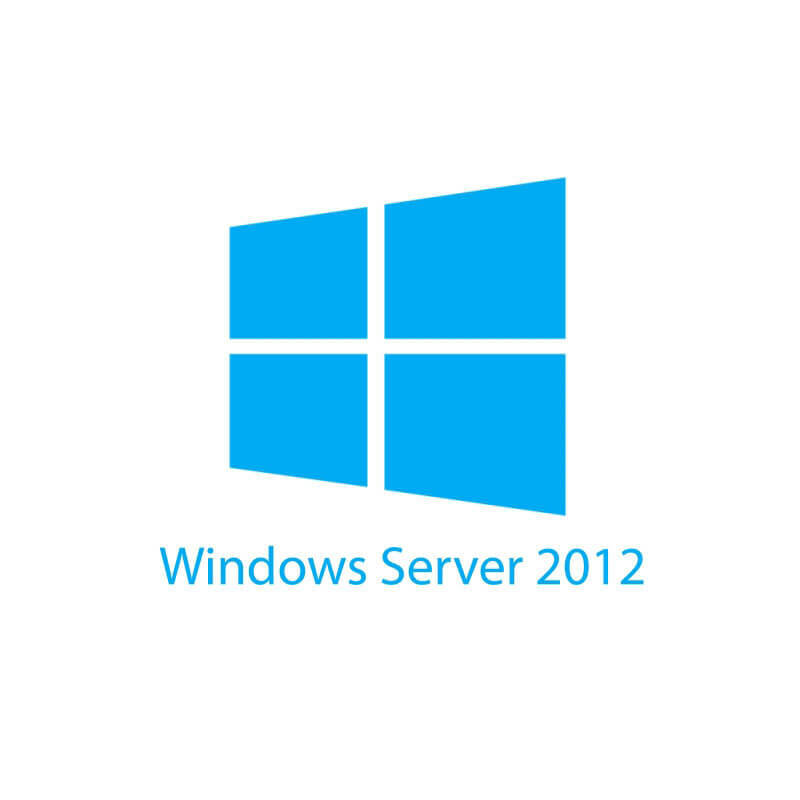 We provide both windows servers 2012 and 2016 so that the students are aware of both the server OS .After the completion of this course students can look for a bright future in IT field. Apart from windows we have other server OS like Linux& Red hat as well .We have also stepped ahead towards the newly implemented technology in IT filed i.e, cloud and started training in AWS cloud .Thincor is one of the best training centres offering networking courses in Kochi ,Kerala the only reason being ,it gives students an opportunity to gain maximum knowledge in networking field . Here in this networking institute we have good lab facility for the students to understand , implement , trouble shoot and configure networking devices .The students have an opportunity to use real routers and switches in CISCO and VMware and other software for Microsoft and Red hat to run multiple machines .All the students are provided with placement assistance after the course completion .There are 3 levels of certification in CCNA , Associate level, Professional level &Expert level and out of which Expert level is the highest level in CISCO whereas in Microsoft there are mainly two exams MCSA and MCSE, one is Microsoft certified solution associate and the other one is Micro soft certified solution expert. In order to have a certification in Microsoft and Cisco students must pass at least one of these examination and in case of Linux there is RHCE and RHCSA examinations which is compulsory to get certified in Red Hat and Amazon. Our teaching methods and teaching environment has been one of the reasons for making us the best networking Institute in kochi. Hardware and networking professionals are in high demand. Cisco is most valuable certifications in the IT industry, after completing Cisco course the students can be placed as an Network Engineer and Network Administrator. In Cisco, there are various streams like Routing & Switching, Security, VIop Etc. As a Cisco certified professional, employers will be making sure of your expertise in networking concepts and fundamentals. In Thincor we have well experienced trainers and well maintained Labs. That will mold you to the next level. Cisco Certified Network Associate (CCNA) is a widely used industry certification networking program in IT Sector. Cisco created the CCNA to recognize basic structure in installation and support of medium-sized networks. 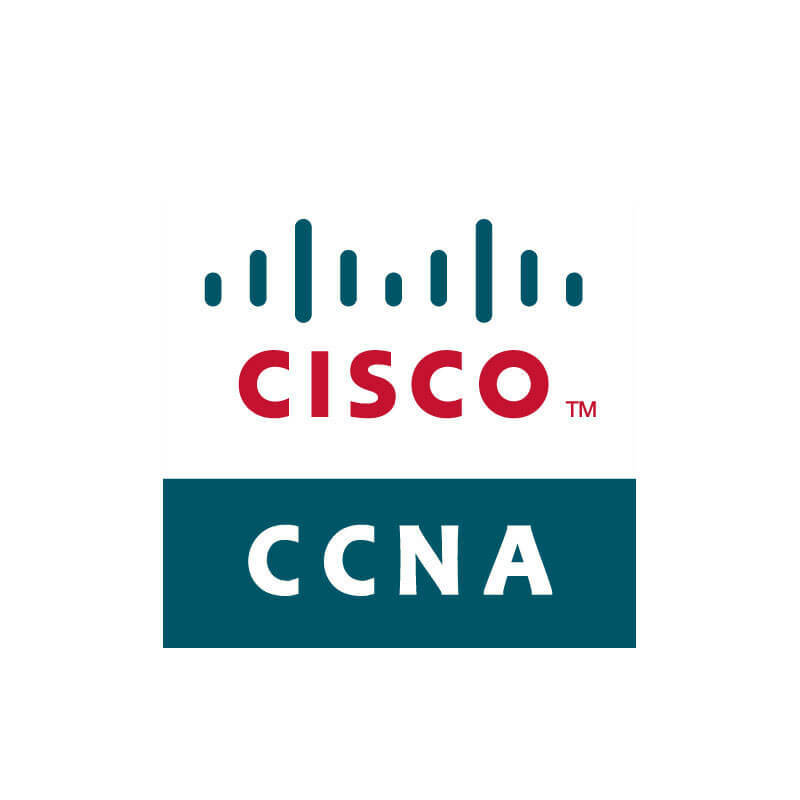 The CCNA program started in 1998 with one core certification dedicated on network routing and switching, obtainable by passing a single 75-minute exam. After that, Cisco expanded the course to cover many other facets of computer networking and network administration, offers certifications at five increasingly demanding levels: Entry, Associate level, Professional level, Expert level, and Architect. As in industry migrate towards controller based architectures, the role and skills needed for a core network engineer are evolving and more important than ever. To prepare for this network change, the CCNA Routing and Switching certification will not only provide you with the knowledge of foundational technologies, but makes sure that you are capable of adopting with the new generation technologies in the relevant field. Microsoft Certified solution expert is an expert level certification program from Microsoft. It is part of the MCP (Microsoft Certified Professional) certification programs needed by professionals to improve their knowledge and skills to expertise on some of the most available Microsoft products and services. Employers are always looking for the MCSE certified individuals to administer, deploy, operate and maintain Microsoft based technology solutions in enterprise environments. An MCSE is an experienced professional whom the organization can ensure their complex systems with. To acquire an MCSE, you must learn about MCSA first. MCSA or Microsoft Certified Solutions Associate is the basic level course of Microsoft certification. IT employees seeking recognition of proficiency in the realm of Microsoft technologies will almost need want to consider the Microsoft Certified Solutions Expert (MCSE) credential. MCSE certified candidates are recognized for possessing the technical skills, expertise, and knowledge and they are able to perform complex roles using Microsoft technologies. Employers depend on MCSE professionals to solve complex problems requiring innovative solutions, design systems and complex solutions, build and deploy, and operate, well-maintain and optimize Microsoft-based systems. The MCSE comes in various levels, required to meet the demanding requirements of facing advanced knowledge Microsoft professionals in today’s ever-changing technology environment. In September 2016, Microsoft launches an entirely new collection of credentials and retired its former version of MCSE credentials in March 2017. Thincor Academy is one of the leading Redhat training center in kochi. Our training sessions are as per the Redhat certification, that helps students boost their IT career. Red hat is a version of Linux ,a server based operating system. In this course we provide RHCE and RHCSA certification courses . Linux servers are now mostly used in the IT sector, so this course provides a lot of openings for the students .Red hat operating system works on commands and it is an open source operating system with its own unique features .In server side operating system Linux provides large opportunities for new IT professionals. In Red hat Linux, one part is the administration part and the other is the configuration part as such the students have to study both parts. 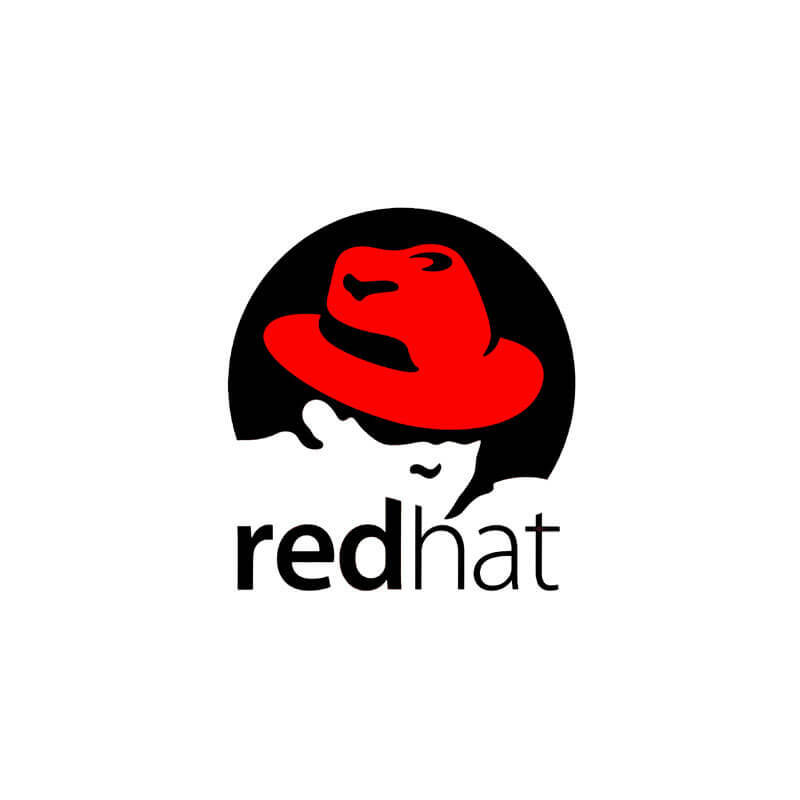 Currently we are using Red hat version 7.At Thincor ,which has been the best Redhat training institute in Kerala , students have the facility of using lab for each topic in the syllabus for easy understanding of the commands . Currently there are a lot of opportunities coming up for Redhat ,hence we make sure that our students are well placed and for this purpose we offer the best teaching methods,lab facilities and placement assistance.